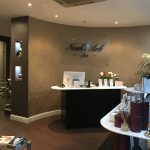 Noah’s Ark Spa provide luxury health and beauty treatment. 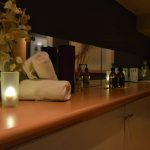 They care about their client’s well-being, so every customer who walks through the door is welcomed and appreciated while receiving the best service possible. 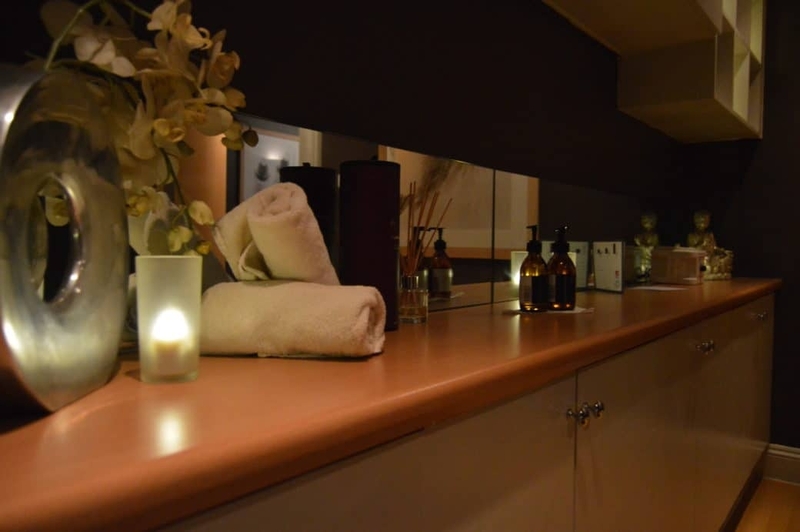 Popular treatments include waxing and massages, which are tailored to suit each customer. 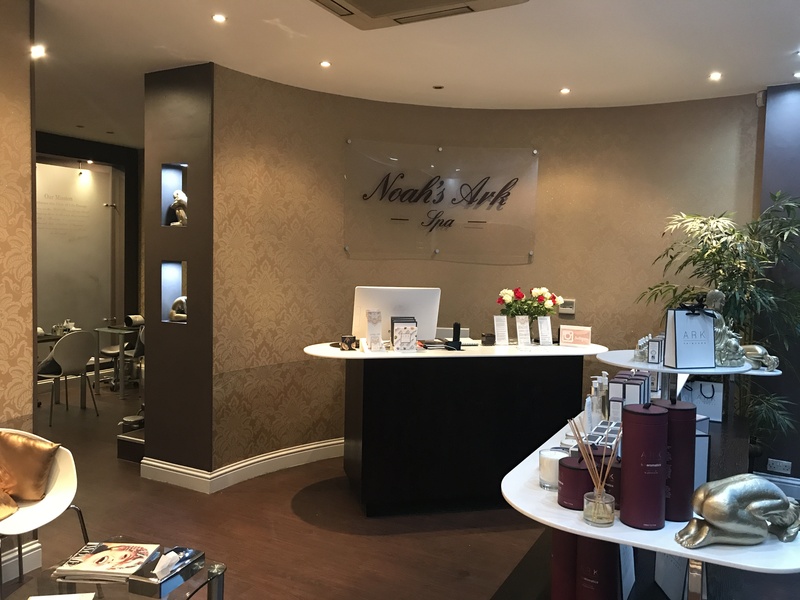 Noah’s Ark Spa create a haven for their clients to come and relax in the hope that they will leave the spa feeling tranquil and energised.